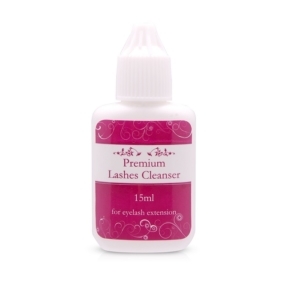 Eyelash Primer is used to clean and disinfect the real lashes. 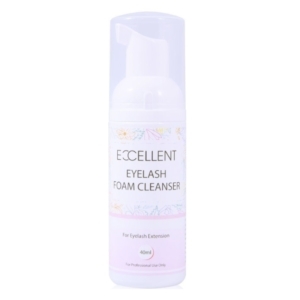 It will remove any dirt, oil and make-up on the natural lashes which prevent the extensions from adhering to the real lashes. Clients eyes should be closed when applying primer. It is no secret that the key to longer lasting lashes begins with a clean surface. Apply using 2 micro brushes to clean the lashes. 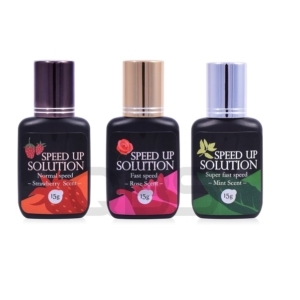 Shortens the application time. Use immediately prior to your application process. It is recommended for professional use only. Eyelash Primer is an essential product for every lash technician. 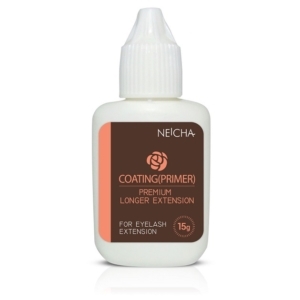 Using Premium Eyelash Primer will ensure optimum bonding period of semi permanent eyelash extension and will increase the actual period even up to 6 weeks. 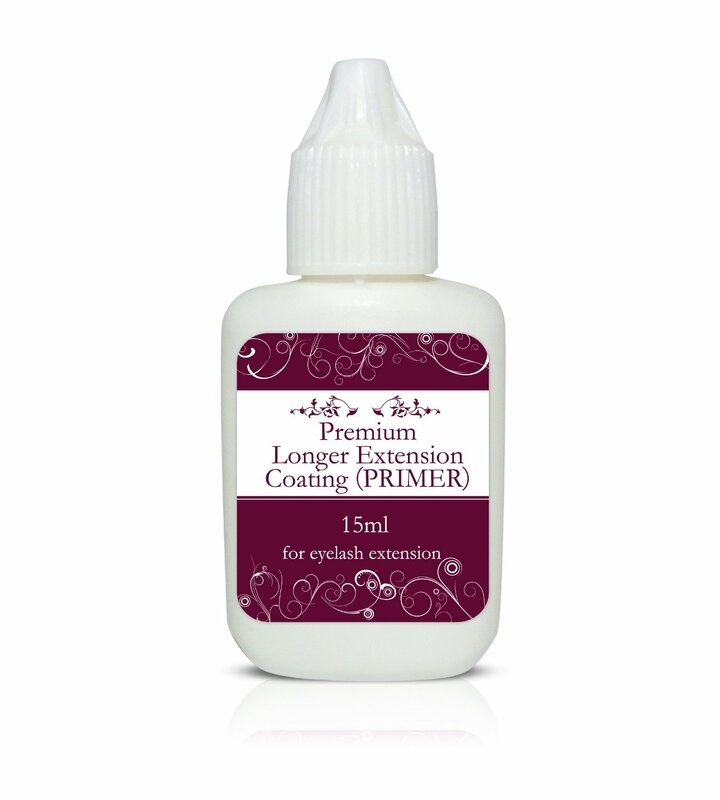 This product is also available with Vitamin C.
Don’t forget to check our full range of eyelash extensions, adhesives & application tools. If you require an assistance please let us know by Email, Twitter or Facebook.